It Is Finished Designs : Succulents! I've got a box of succulents to share today.....paper ones that is. I saw this on Pinterest and thought this would be fun to make so here's my version. These are Sizzix thinlet dies and you get all three in the pak. The box is from Tim Holtz. Thanks for takin' a peek and to all the challengers above for lettin' me play along. Fabulous and original project! The succulents and cacti look amazing! Thank you for sharing with us at Fab N Funky this week. I am so glad that succulents are back in vogue...both in botanical and stamp form. This is a gorgeous and impressive project!T hanks for sharing at Jo's Scrap Shack! Very creative project! Thanks for sharing with us at Crafty Gals Corner! Lovely project, beautiful succulents look amazingly real, thanks for playing along at Fab'n'Funky this week. 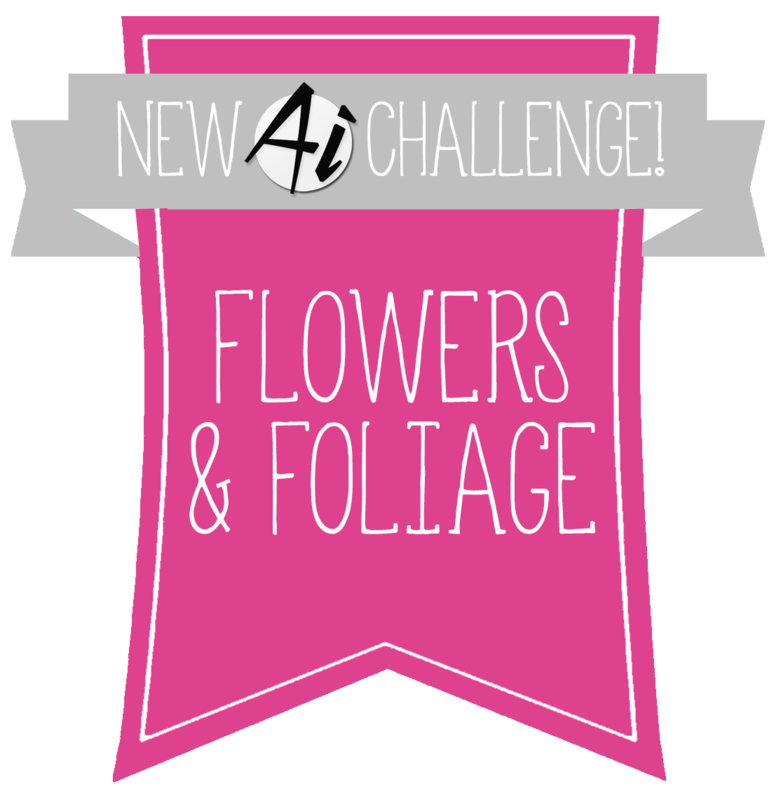 CONGRATULATIONS - you were one of the lucky winners from Challenge #141 at the Crafty Gals Corner!